There are relaxing bath, massage bath, electric bath, aromatic bath and cold bath. 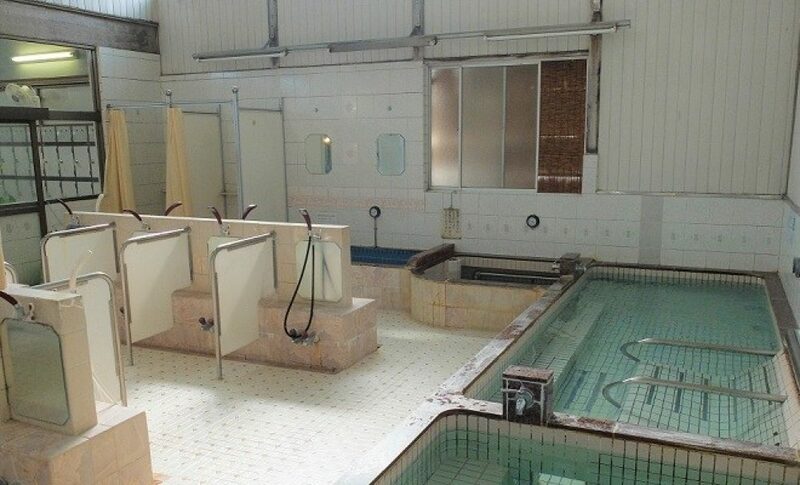 All the showers are individually separated to let people having privacy. It takes 7 minutes walk from Seibu Ikebukuro Line Shiinamachi station.